Hey, I need your help to win a podcast competition. 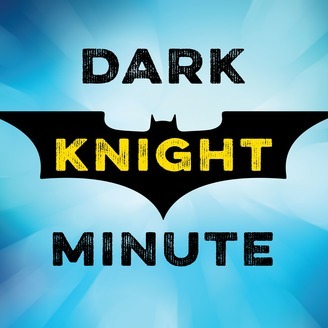 I have entered a very small podcast into the My Rode Cast competition. 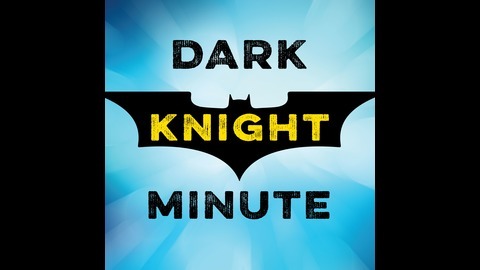 I put my entry into this episode and if you could go over to myrodecast.com on March 12, 2019 and vote for The Discovery that will help me to win some podcast equipment that will help me make Dark Knight Minute better. Thanks for your help.